Pinewood, UK (October 28, 2016) – Little Screen, Pinewood Live’s new interactive cinema experience for families with pre-school aged children launched on 22nd / 23rd October and proved a great success. Vue Entertainment and Showcase Cinemas had over 6,000 admissions across the two days, with further demand resulting in the exhibitors extending the run throughout the rest of the half-term week. Little Screen is a pioneering cinema event born out of research highlighting that children’s learning thrives in social environments. Tailor made to educate and entertain 3 – 6 year olds; each programme lasts 70 minutes and consists of five episodes from different programmes familiar to children. The programme is brought together with energetic host Marty (Darren Hart) who encourages audience participation inspired by the content and includes a built-in comfort break. October ticket sales marked a 50% rise in comparison to the number of tickets sold at it’s pilot in June, demonstrating that families with young children are looking for a cinema experience that caters for an age where attention spans are challenged by the usual feature-length running time. As LITTLE SCREEN continues as a monthly series in Vue and Showcase cinemas across the country, Pinewood Live are expecting to see similar leaps for its November and December screenings. The successful launch of LITTLE SCREEN marks a promising start for Pinewood Live. As a business with a remit to seek out audiences who are under-served, this strand of Pinewood will continue to focus it’s attention to event cinema for the forthcoming year as it finds new ways to engage with audiences of different ages. “Little Screen is an event cinema programme and Pinewood Live is committed to this segment of theatrical distribution. Growing the audience base is healthy for everyone in our business”. To keep audiences coming back, Little Screen will continue to refresh its programming each month and in doing so will continue to build it’s brand as the ideal entry point for a new generation of cinema goers. 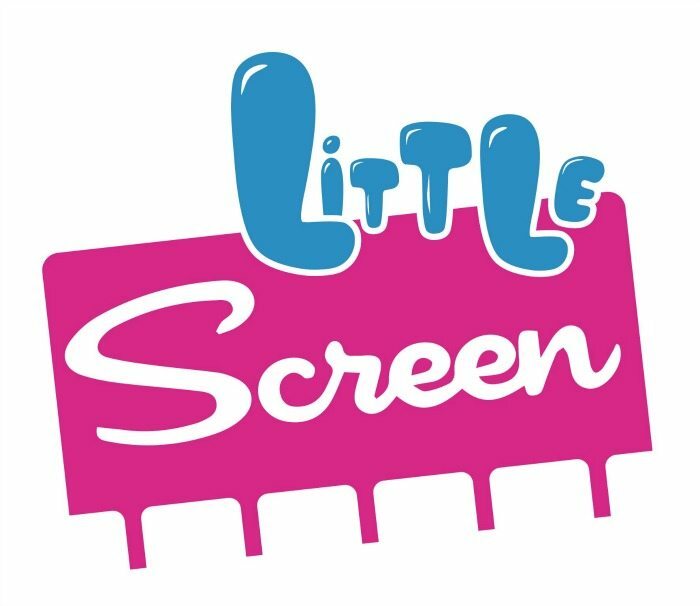 Little Screen will next be returning to Vue and Showcase cinemas across the country on 19th / 20th November and will feature programming from the much-loved “Paw Patrol”, “Masha and the Bear”, “Lily’s Driftwood Bay”, “Miffy’s Adventures and Octonauts”. Pinewood Live is an audience led business with a remit to seek out audiences who are under-served. Little Screen, a brand new interactive cinema experience for families with 3 – 6 year olds is one of Pinewood Live’s flagship projects. A pioneering cinema event that entertains and educates, Little Screen was born out of research highlighting that children’s learning thrives in social environments. Pinewood Live continues to pursue various genres of programming for the event cinema market as it recognises the growth potential in the entertainment sector. Vue Entertainment has 85 state of the art cinemas throughout the UK and Ireland, with 813 screens projecting in Sony Digital Cinema 4K for ultra-high definition pictures. Vue offer stadium seating, VIP seats and luxurious recliners alongside a range of content, in addition to highly anticipated blockbusters. With event cinema titles including opera, ballet, musicals, national theatre, live streaming of sporting events and concerts through to hosting Gaming championships and dedicating multiple screens to eGaming arenas Vue is well known for providing the most innovative cinematic experience. Vue UK and Ireland was founded following the acquisition of the Warner Village Cinemas in 2003 and is part of the leading cinema group Vue International. The group spans ten countries with 211 sites, 1,875 screens, over 8,500 staff and 90m customers where Vue is widely recognised as the most operationally efficient and technically advanced exhibitor in the industry.